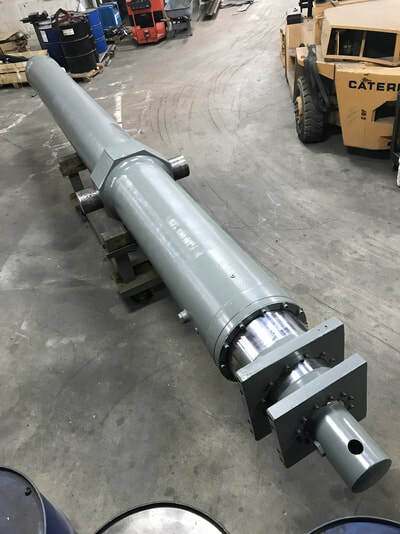 Specializing in manufacturing and repairing large hydraulic cylinders since 1996. 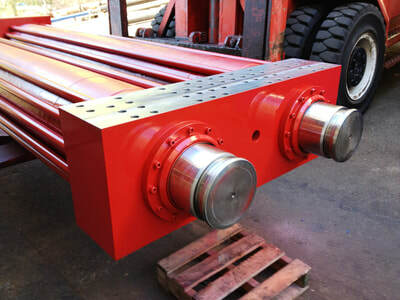 ​Service Hydraulics specializes in manufacturing and repairing large hydraulic cylinders. 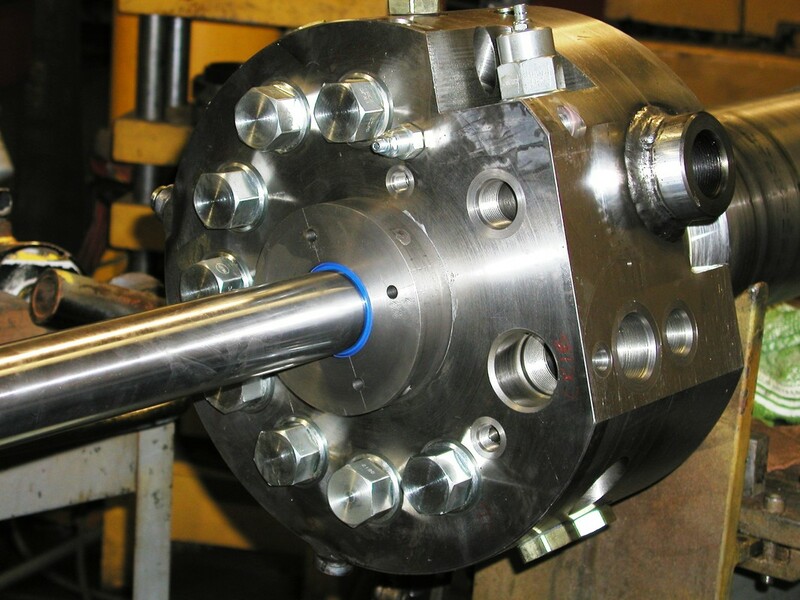 ​We cater to customers looking for the most reliable hydraulic cylinder work on the market. 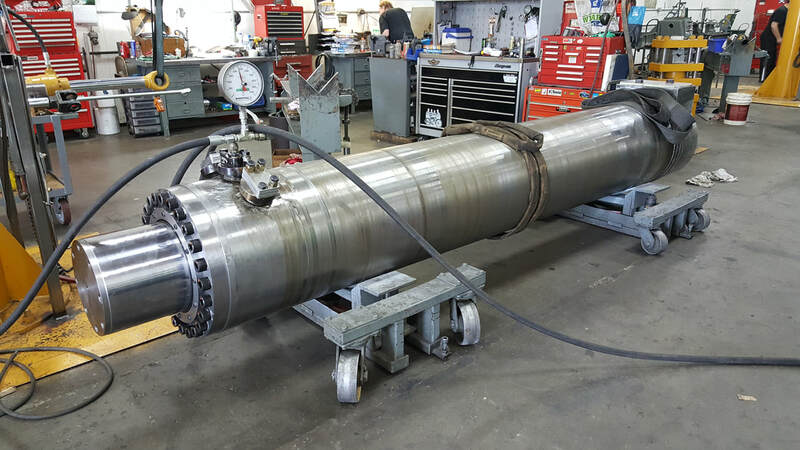 We understand that downtime can destroy the success of an operation, which is why we do everything we can to ensure the hydraulic cylinders we work on will exceed expectations even in the harshest conditions. 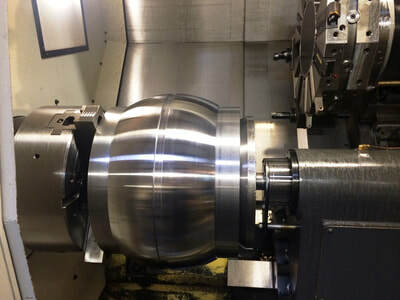 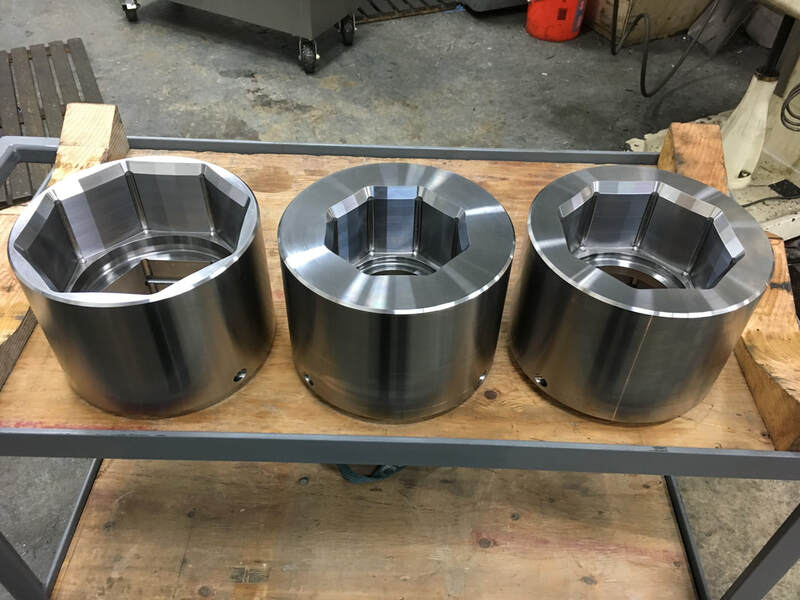 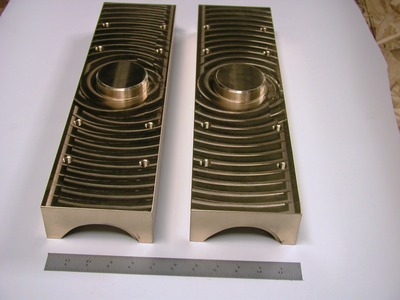 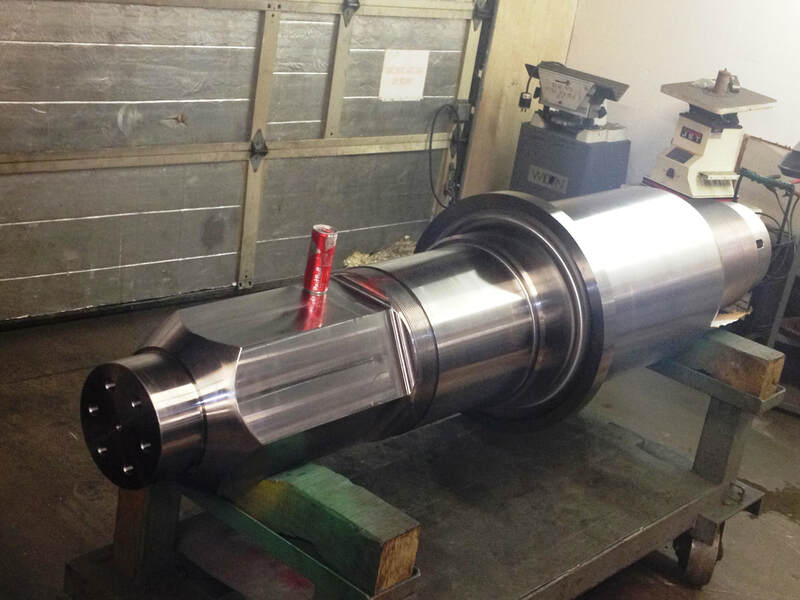 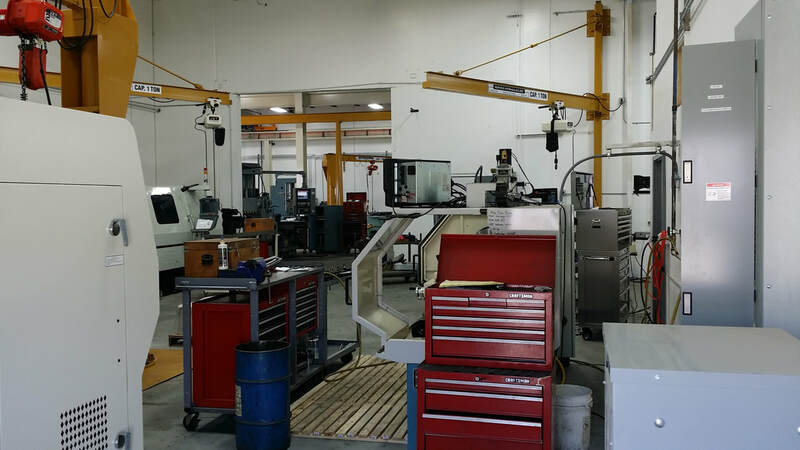 In addition to hydraulic cylinder services, Service Hydraulics offers custom machining services using both manual and CNC equipment and the latest in manufacturing technology. 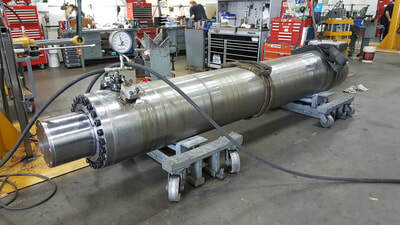 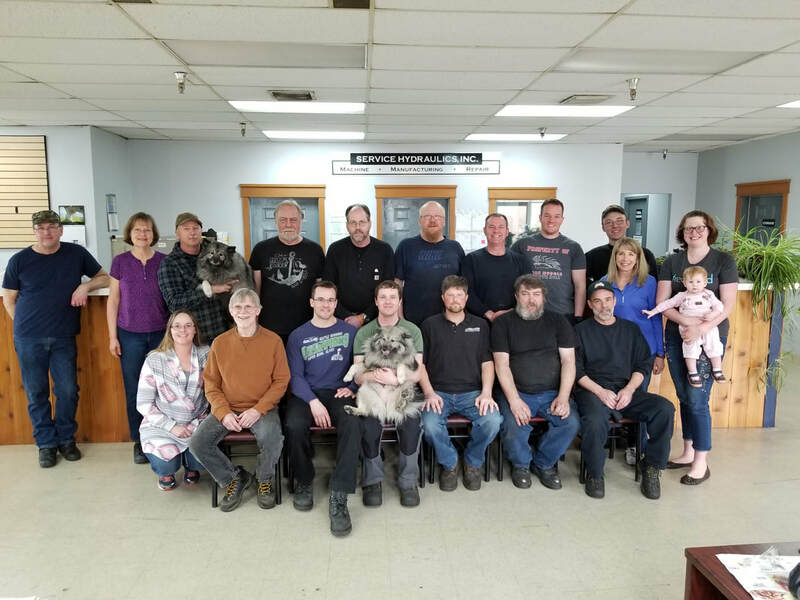 Since 1984, Al has been developing his ability and expanding his knowledge in the field of hydraulic cylinder repair, design, and manufacturing. 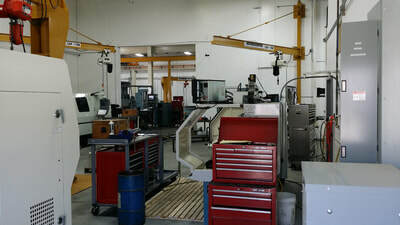 Through this time, he has gained an excellent reputation for quality, innovation, and above all, integrity.